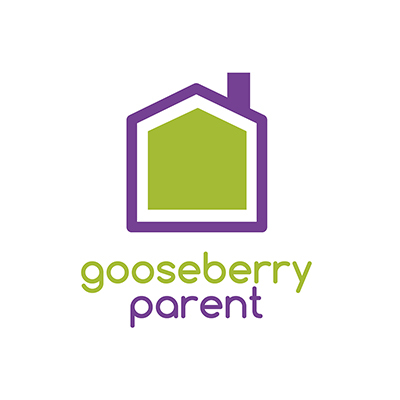 Is your school spending money on a consultant presenting online safety workshops to Children, Parents and Teachers? 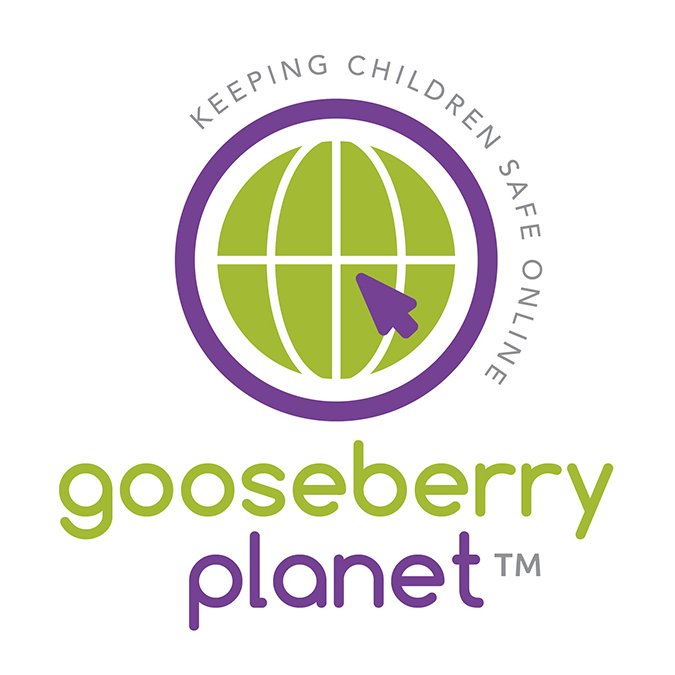 Gooseberry Planet could save your school £100’s of pounds. 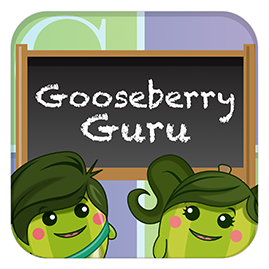 Gooseberry Gurus can be any member of staff who has the capacity to share information with children, staff, teachers and parents. They can be a member of teaching staff, an appropriate support colleague or a colleague who is directly involved in delivering Safeguarding in your school. 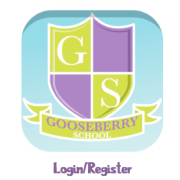 A comprehensive range of workshop resources that can be delivered to students, staff and parents – including mini- workshops on specific topics such as SnapChat and FaceBook. 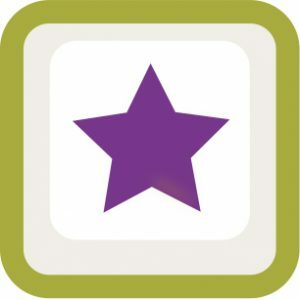 Access to informative and engaging presentations, promoting positive online behaviours. Essential ‘how to’ guides and practical advice on the safe use and security of popular apps. All resources are based on specialist research, reflecting current trends and risks online. A valuable means of engaging parents. 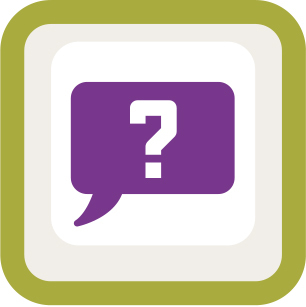 Access to expert advice and support in response to your online concerns.